Tanya Barlow was participating in her local Parkrun event when she started to feel slightly dizzy. 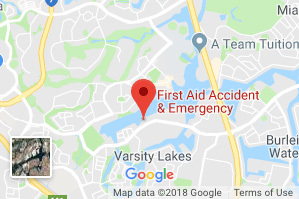 She sat down to catch her breath and that was her last memory until she woke up in the care of paramedics. 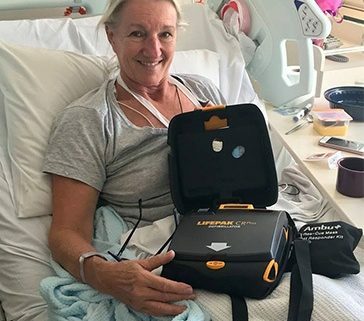 Tanya had suffered a cardiac arrest and it was only due to the quick thinking of other participants and the accessibility of a defibrillator machine that Tanya was revived and recovered. 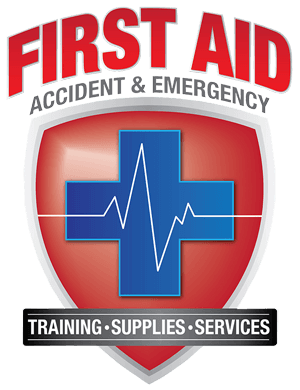 Tanya was discharged from hospital several days after the incident and expected to make a full recovery. 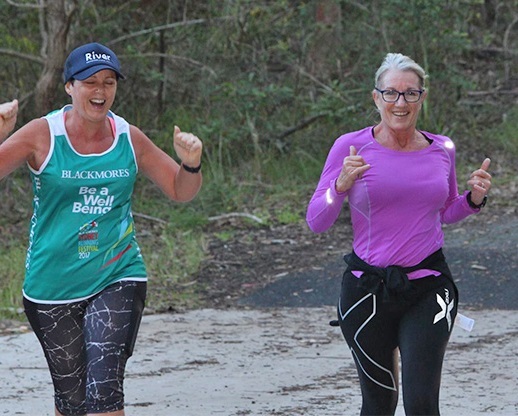 Like many official Parkrun events, Tanya was fortunate that the Blackbutt Parkrun Community event she was attending was one of those which had a designated defibrillator available and designated to the event. 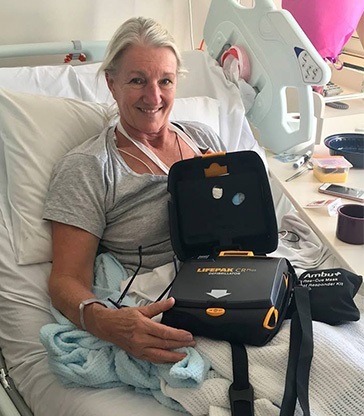 However, there are several Parkrun events who do not have this life-saving piece of equipment and the Parkrun group are reaching out and requesting donations to ensure that 100% of their events have a defibrillator on hand. 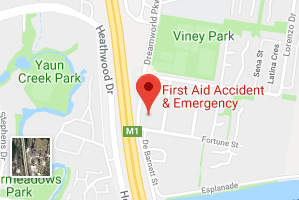 First Aid Accident and Emergency has previously donated defibrillators to local Gold Coast organisations including Parkrun events and encourages everyone to consider the importance in having one available at any physical community event. 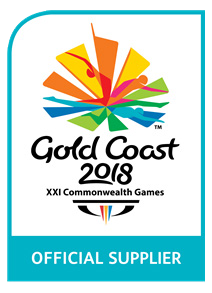 First Aid Accident & Emergency are the official defibrillator supplier to Parkrun Australia and the Gold Coast 2018 Commonwealth Games, we only stock the best quality defibrillators and first aid equipment, click here for defibrillator packs for your workplace or club.